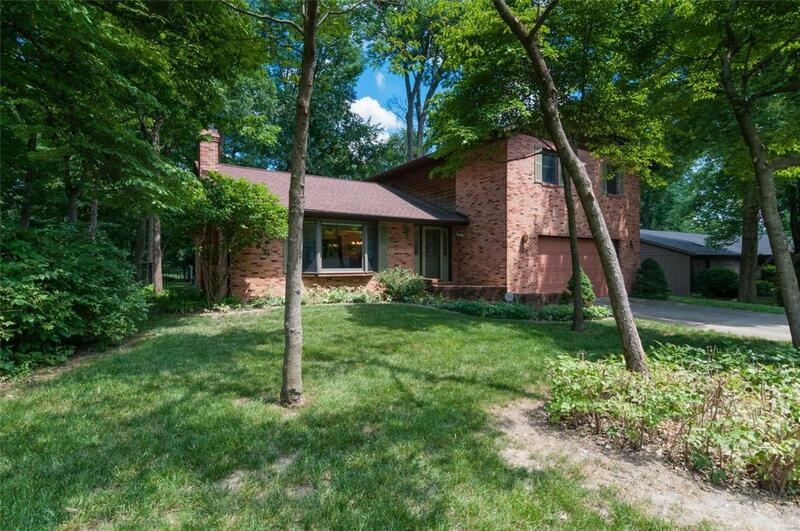 Located in lovely Vintage Forest neighborhood centrally located to SAFB, Hwy 64, STL & shopping. 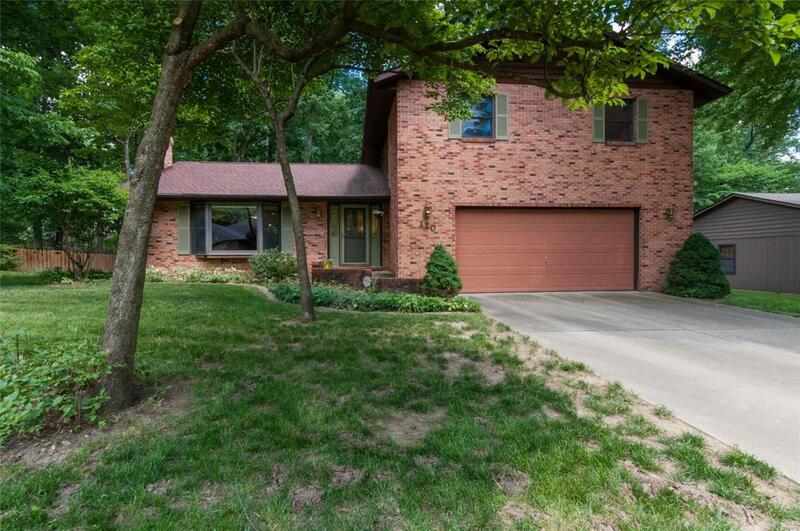 Nestled in cul-de-sac on Lg wooded lot, perfect place to call "HOME"! Open concept design offers wonderful natural light in the Family Room w/ woodburning stove, designated Dining Space & Kitchen any Chef will love. Solid Surface countertops, Stainless Steel appliances & plenty of work surface makes cooking a breeze! The lg. main floor laundry & half bath complete the level. Upstairs is a Master retreat w/ custom built-ins, walk-in closet & modern spa like bath (separate tub & tiled shower, double vanity (granite), new flooring ). Other 2 BR's & full bath complete Upper Level. Finished Recreation space in LL. 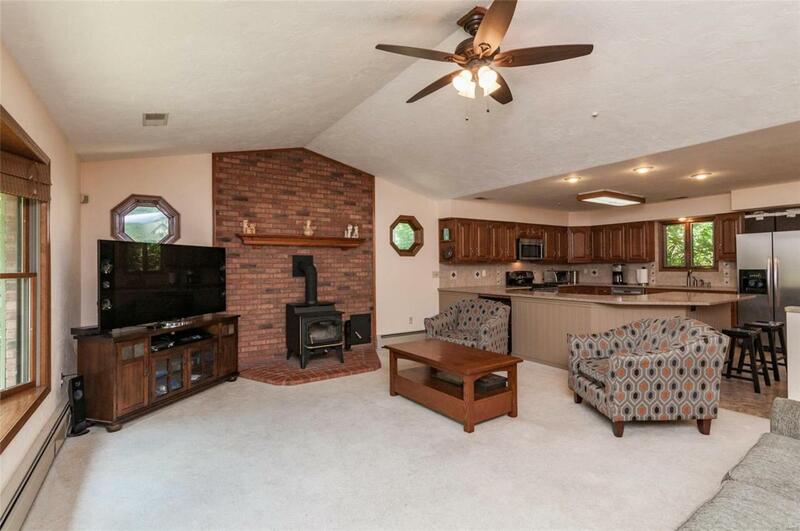 Off kitchen is a screened porch opening to outside deck area & fenced backyard w/ mature landscape & trees. Recent updates include A/C, boiler, dishwasher, sump pump, dryer, fence. 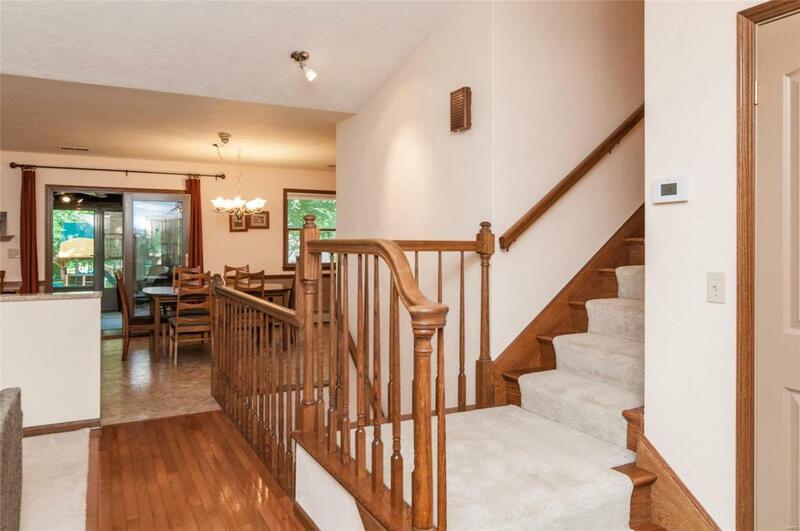 Custom built & designed home that is just what you've been looking for. Shiloh & O'Fallon Schools.